Debras Random Rambles: 3/12 MAIL CALL!! 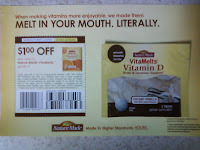 I LOVE GETTING THE MAIL!!!! I got all this in the mail FREE today!!! 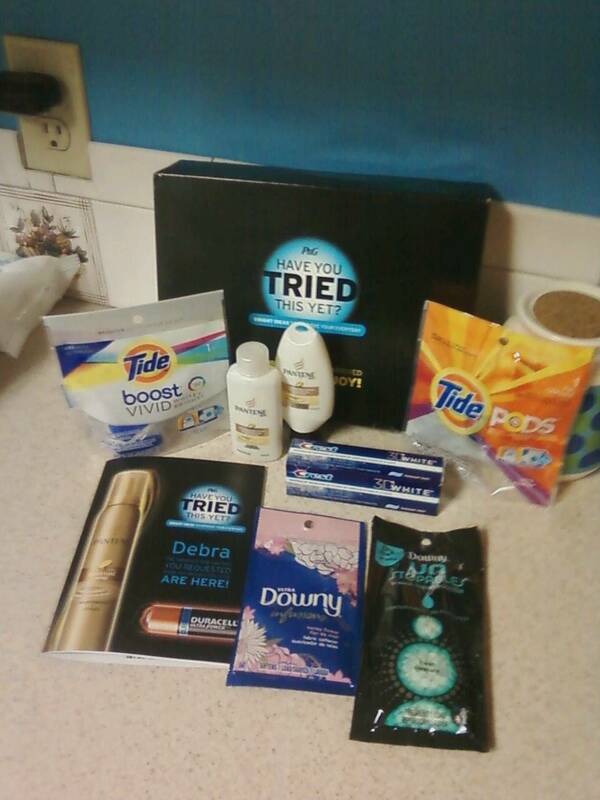 The top pic is my Proctor and Gamble box. 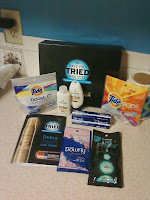 It had a booklet with a bunch of high value coupons, Downy samples, Tide sample and a Tide Boost sample, Crest 3D toothpaste sample and a shampoo and conditioner sample. Bottom left pic is the replacement Vitamin sample I was sent to replace the one I got hat was demolished in shipping. 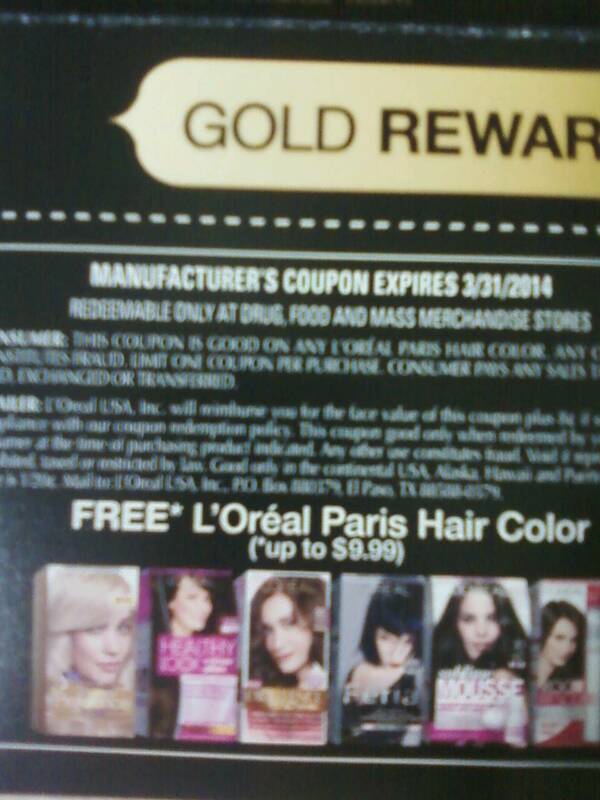 Bottom right pic is my coupon for a Free L'Oreal hair color I earned by entering codes on their website. 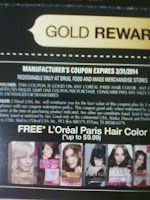 Every 5 boxes/codes gets you a free box!